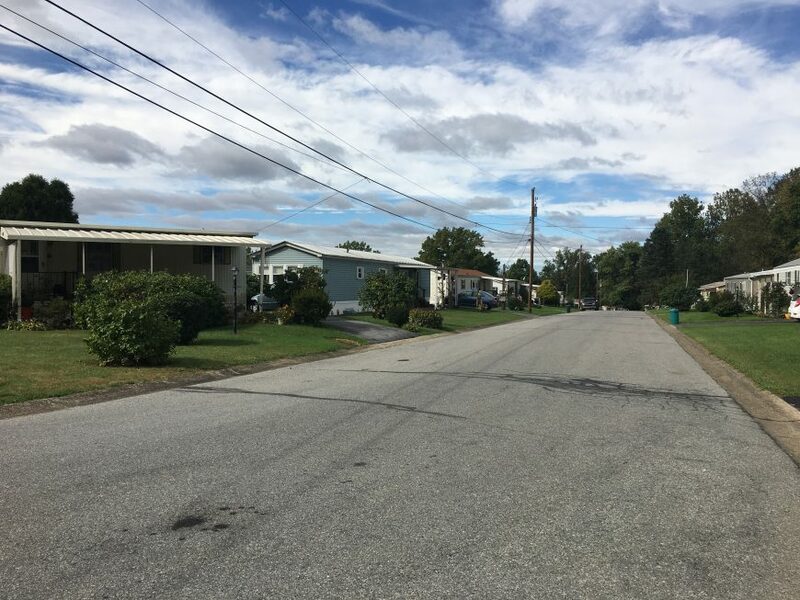 Parking: Most homes have paved driveways. 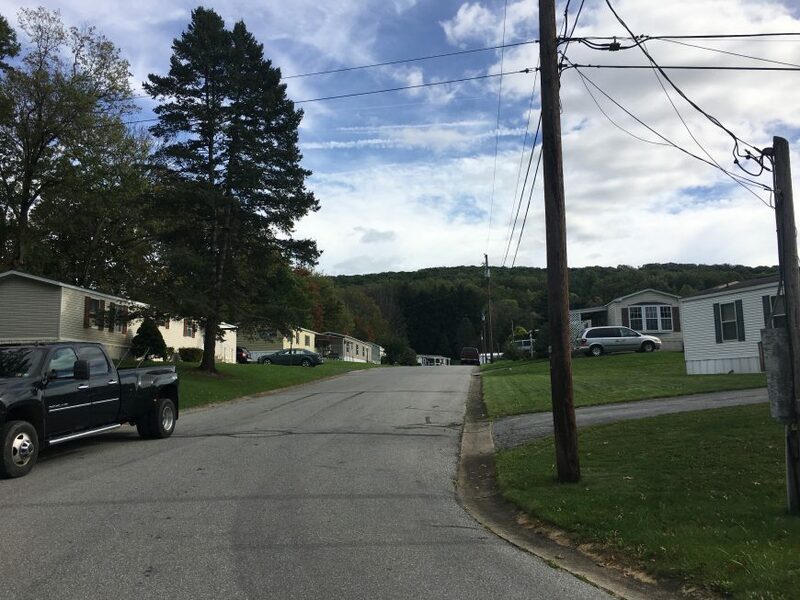 Several have on-street parking in front of the home. 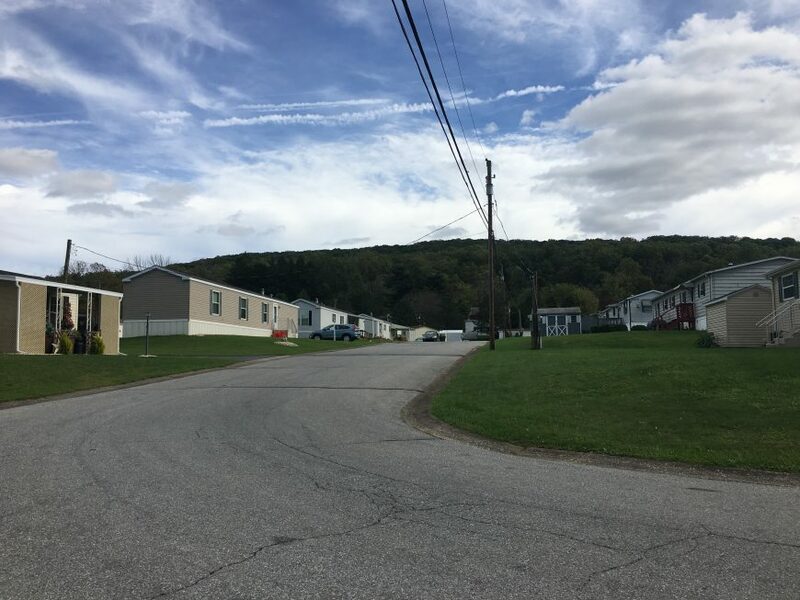 Big “O” mobile home park is aptly named after it’s owners, The Opperman family. The community has been owned and operated by the family since its inception. 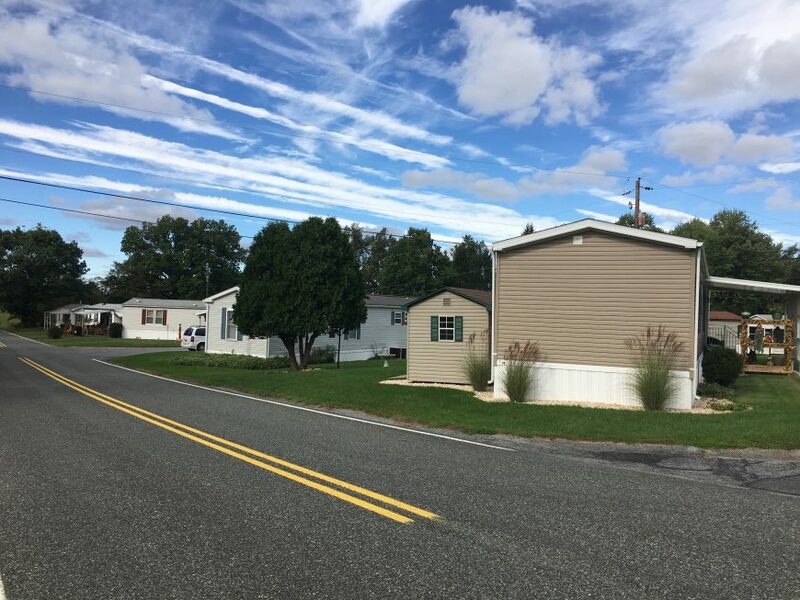 Located in a very desirable area, just 5 minutes from downtown Macungie and Alburtis. Less than 10 minutes to Trexlertown and Fogelsville. Located in East Penn School District. 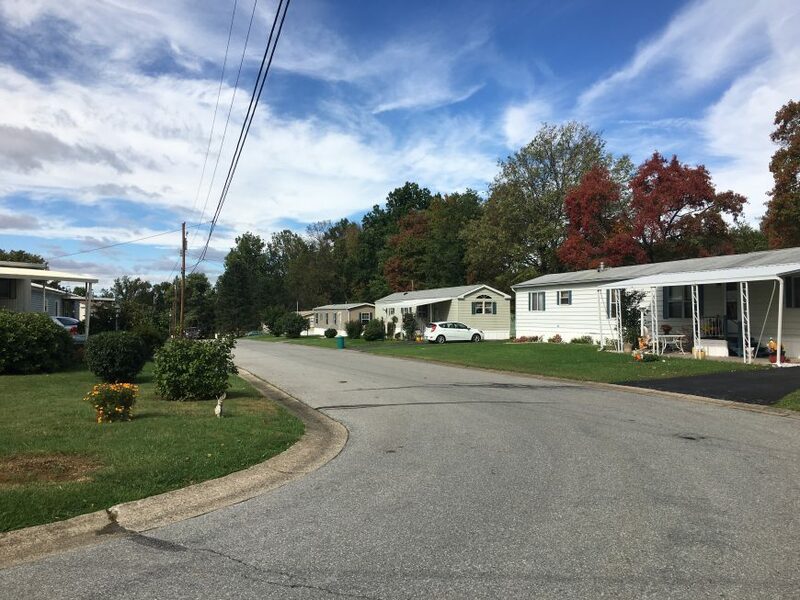 The neighborhood is clean and quiet, with many senior and longtime residents. 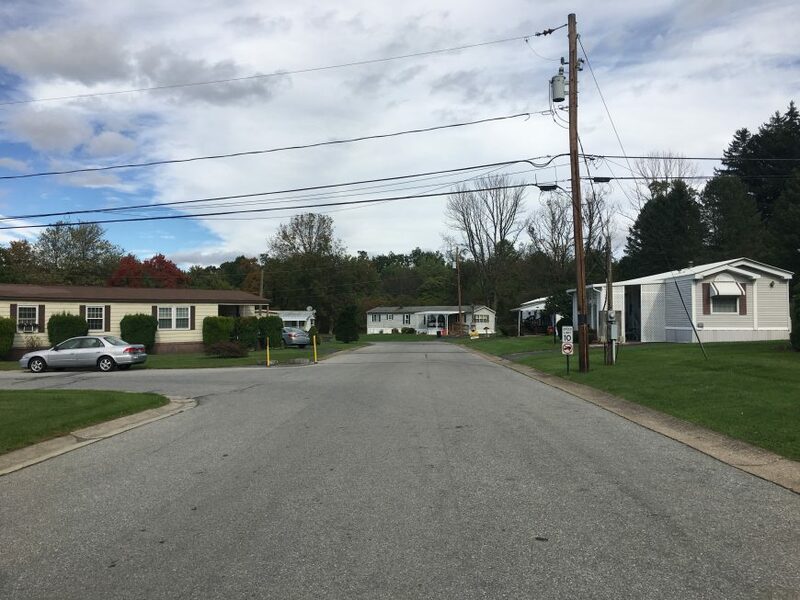 Most of the homes are situated parallel to the street and have generous sized yards. 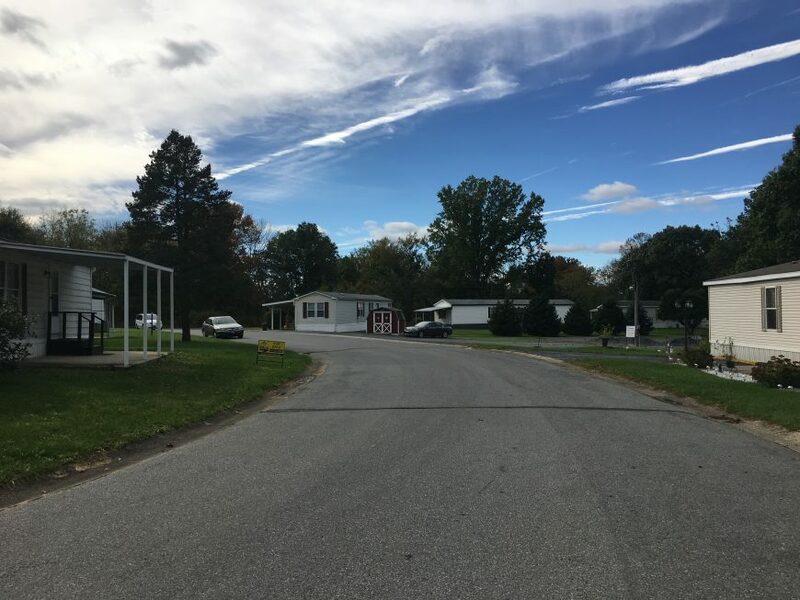 This is a peaceful country location, but has an easy commute to Mack trucks and all the industrial and warehouse buildings along Route 100 in Macungie and Breinigsville.